Welcome to the MetsCast! 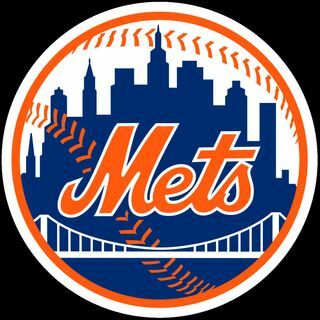 Craig and Shawn talk about the New York Mets, and their upcoming season. They also talk about the Yankees and the best player at every position.